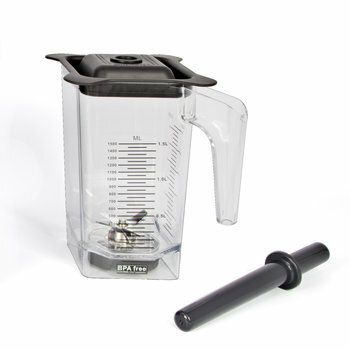 Heavy duty blender with 2 lt. bowl. 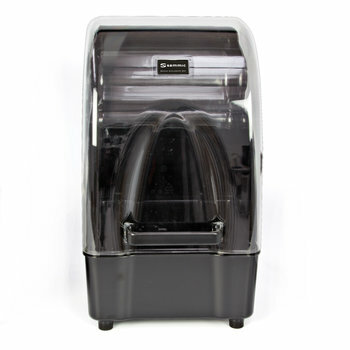 For blending all kind of food and drinks. 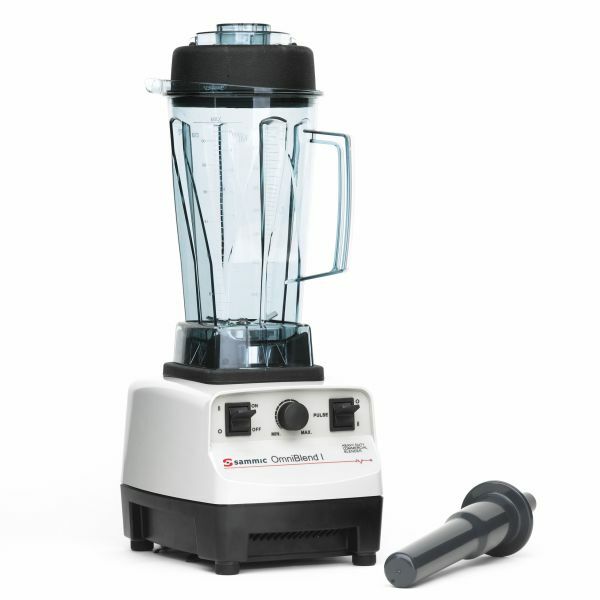 Ideal for hospitals, nursing homes and, in general, for establishments that need to get a very fine grinding.